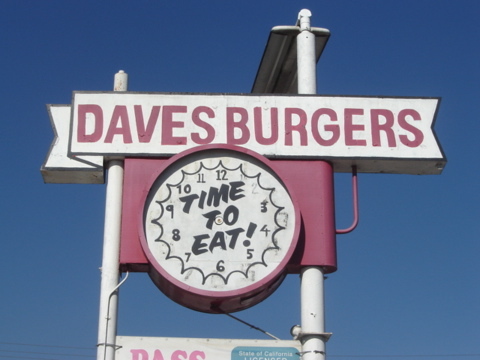 Dave’s Burgers is located at 3396 Atlantic Ave. Long Beach, CA 90807. This jumbo cheese burger gem is tucked away in the corner of a gas station parking lot. 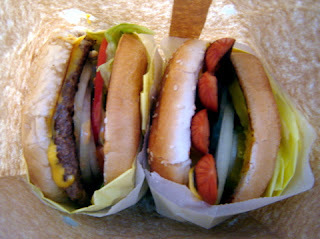 Dave’s Burgers in Long Beach serves only grilled hamburgers and hot dogs. The menu is simple but their ingredients are always fresh and the burgers are enormous. I have personally been coming to this hamburger stand for well over a decade. Their Jumbo Double Cheeseburger is a one of a kind taste that can not be duplicated. If you are in the mood for a big juicy burger in Long Beach, Dave’s is definitely the place. Just remember to hit the gym later. Dave’s Burger does have picnic tables located next to the burger shack or you can get them to go. Check out Dave’s Burger 4.5 star yelp reviews.